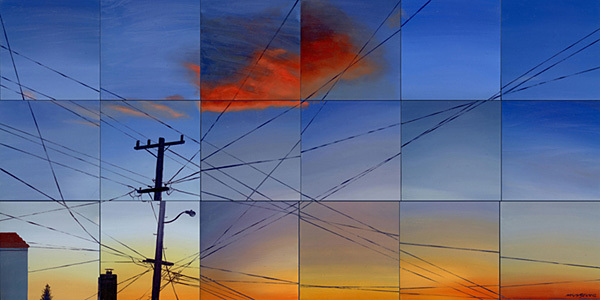 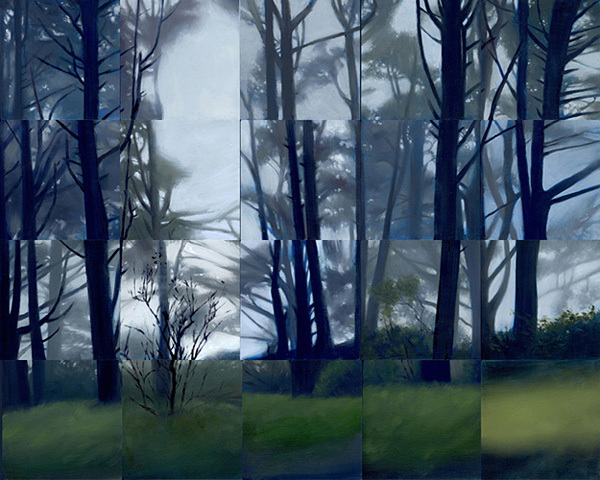 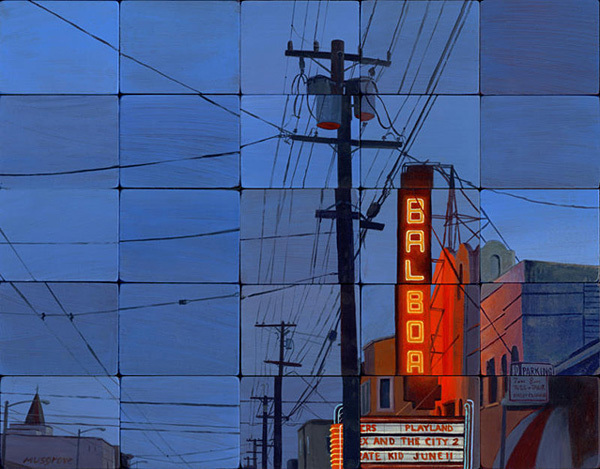 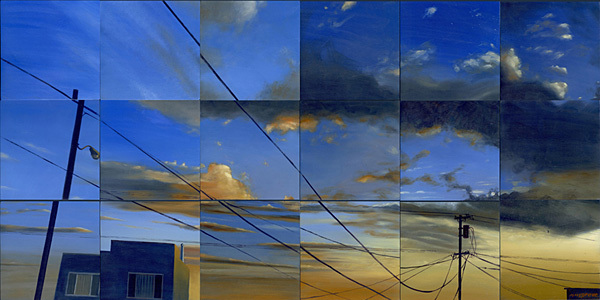 Paintings resembling photographs taken at different times of the day and stitched together. 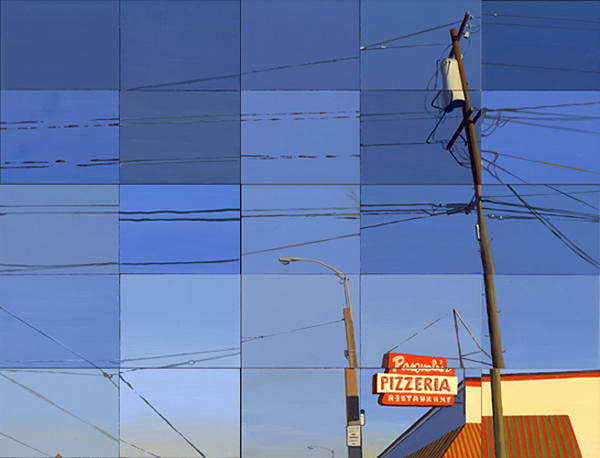 In my cityscapes, I try to capture the fleeting drama and beauty of everyday experience. 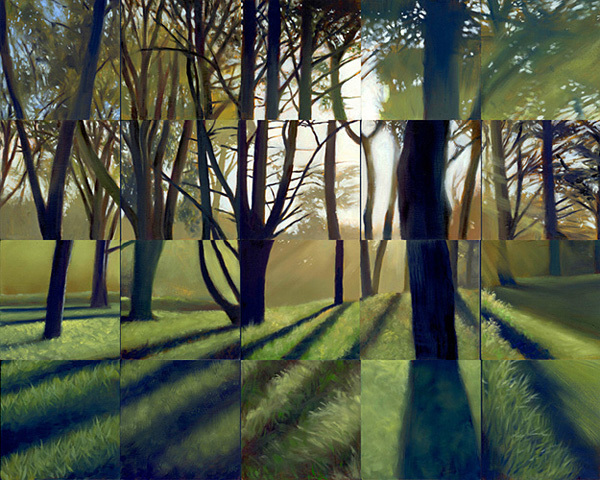 I'm drawn to compositions in which light, shadow, form and color interact to create both balance and surprise. 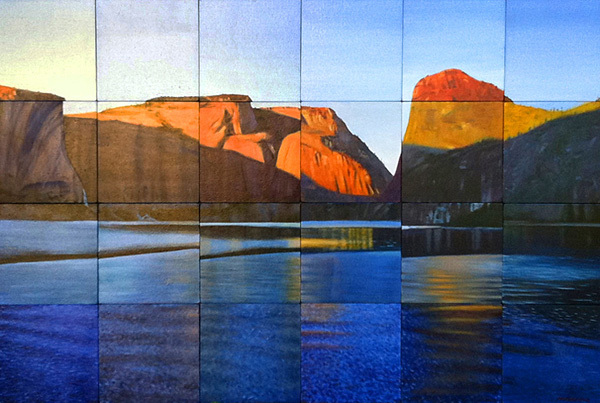 Beyond that, I want each canvas to evoke a unique sense of place. 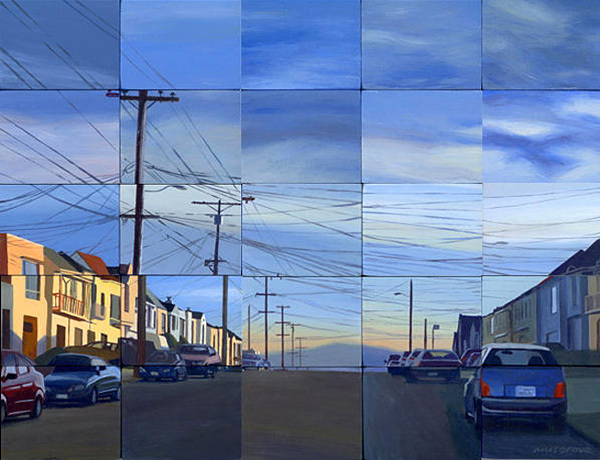 Most of my San Francisco pictures feature neighborhood views off the beaten track.